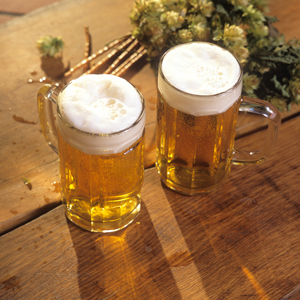 The Saratoga Storm Chronicles – A New Blog! Saratoga Springs Prepares For New Parking Garage Construction! 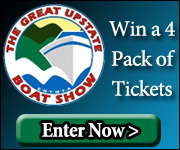 Win FREE Tickets To The Great Upstate Boat Show!